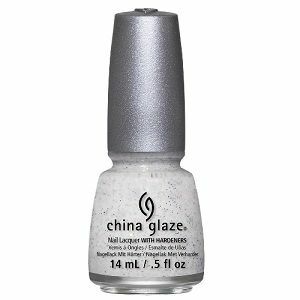 China Glaze Textured Nail Polish, Sand Dolla Make You Holla, 1284, .50 fl. oz. Very light milky pink textured nail color with light pink and scattered multi-colored hex micro-glitter that dries to a matte finish.